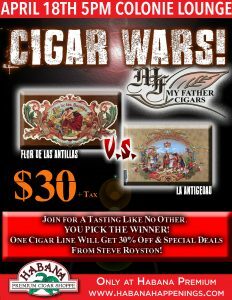 Cigar Wars Featuring My Father Cigars! Join the Habana crew and My Father Cigar Representative Steve Royston for a tasting of two of My Father Cigar’s finest… Flor De Las Antillas and La Antiguedad! 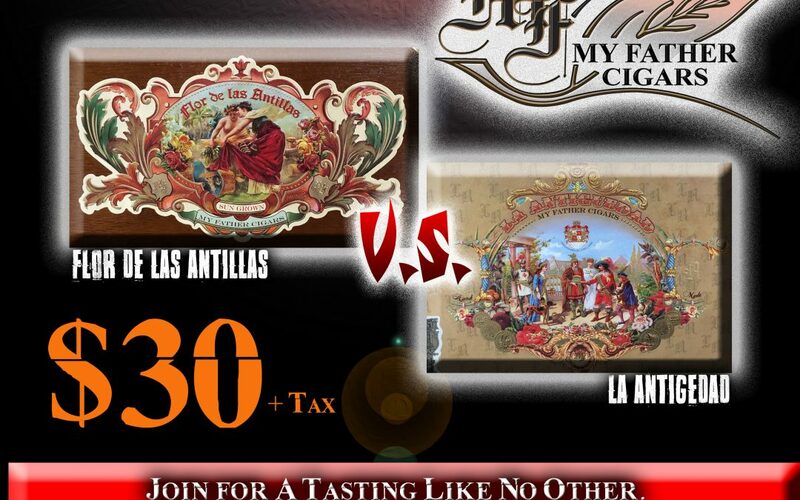 Each person who attends will get 1 Flor De Las Antillas and 1 La Antiguedad along with a spirit tasting by Brian “The Wine Guy.” At the end of the tasting you will vote to see what is the favorite cigar of the group, and that will be declared the winner! 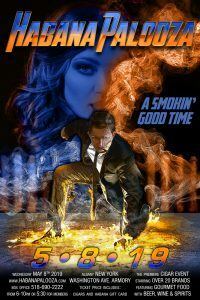 That cigar will receive 30% off box purchase and maybe even some extra swag.